It's said if your curious on how people make money on the stock market without trading themselves than it's suggested to visit cryptocurrency trading platform etoro. 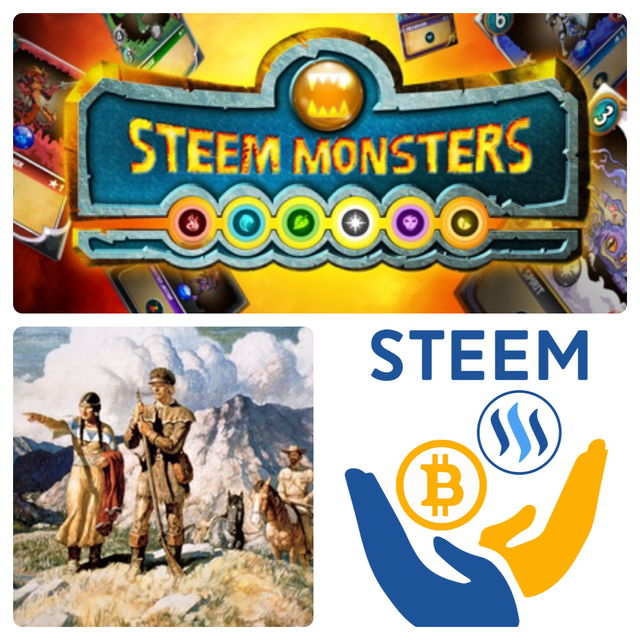 @steemexplorers, In my opinion many wants to earn Steem but they can't afford to buy it, but Steem is opportunity and we can mine it while expressing and responding. 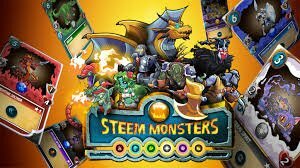 But sometimes people give up because results are slow, we have to understand one thing and that is, the most basic thing which we should do is consistently creating content if we don't know what to do on Steem because what you will do it will be your niche and product. And next comes commenting and effective engagement can bring big results because more you engage more you will be recognised and then slowly your niche and product will get more followers and then slowly but steady growth can attain on this Space.